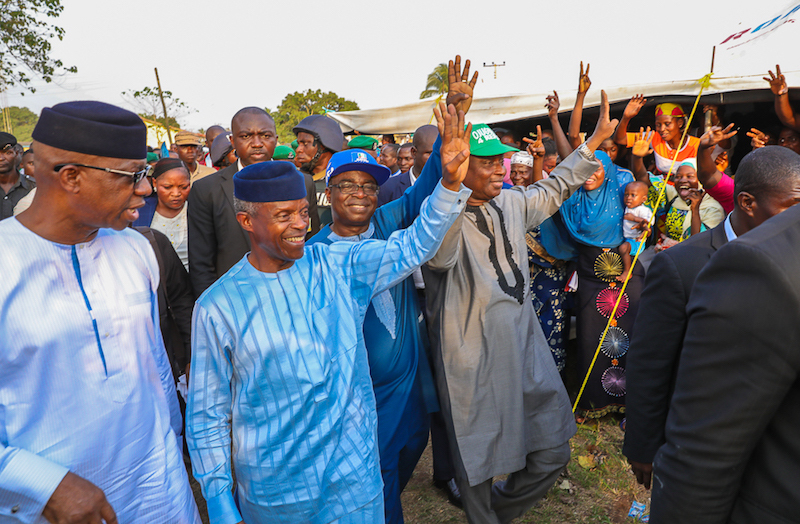 Though Vice President Yemi Osinbajo will not be the direct beneficiary of Saturday’s election, it is believed in some quarters that the victory of his party –All Progressive Congress (APC) in the Ogun State gubernatorial election, will boost his political profile. To this end, a subtle move is being made by friends and admirers of the nation’s Number Two Man to appeal to electorates to cast their votes in favour of APC candidates in the election. Beside the fact that Osinbajo hails from Ogun State, many observers have argued that winning the state; will be a reward for Osinbajo, whose campaign strategies during the build up to the election have been described as the most impacting and pragmatic. But despite this, an Ogun State born Marketing Communications expert and political analyst, Mr. Hakeem Olarewaju Adenekan has argued that the state is dicey, adding that no politician can confidently beat his or her chest that one of the parties would win the election. “As things stand in Ogun, it is difficult for anybody to predict where the pendulum will swing because nobody can do the permutation and arrive at who will win the state on Saturday among Dapo Abiodun of APC, Adekunle Akinlade of the Allied Peoples Movement and others. Be that as it may, in my own opinion, I believe Akinlade will win in Ogun Central Senatorial district, which include Abeokuta because of the influence of his chief promoter, Governor Ibikunle Amosun. In the Ijebu axis, Dapo Abiodun will win overwhelmingly by at least 70% and he will also get at least 45% in Yewa. 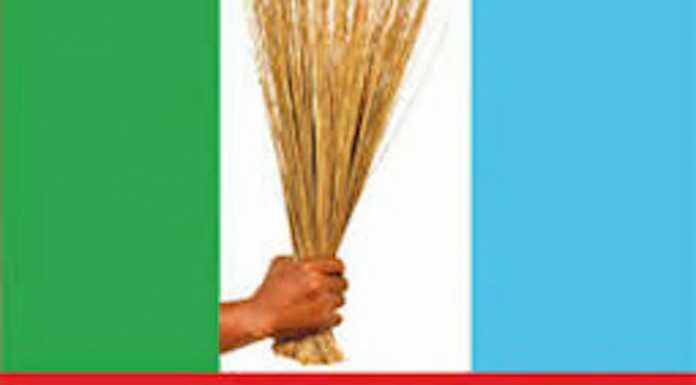 The remaining 55% in Yewa will be shared between Akinlade and Gboyega Isiaka of the African Democratic Congress (ADC). At the end, Abiodun may emerge winner with a slim margin,” Adenekan said. 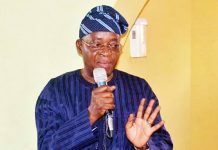 From professional perspective, the Managing Director of Media Edge, a Public Relations company, Mr. John Ajayi, while speaking on why he feels the Vice President’s input may help his party in the election stated that Osinbajo’s campaign strategy during the electioneering campaign was most eclectic and people oriented. “The town hall dimension introduced by Osinbajo was most salutary and innovative because it turned full circle as a political enigma. 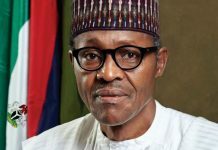 His door-to-door campaign and regular engagements with all relevant stakeholders in all towns and cities he visited, no doubt helped to shore up the hitherto low perception rating of the image of President Muhammadu Buhari administration which prior to the election campaigns was perceived to be somehow far away from the electorates. “Indeed, the city by city, village by village visitations and long treks and camaraderie with all the mass of the people in the areas visited helped the campaign messages and government programmes and policy achievements to percolate the different strata of the society and the electoral demographics. He was no doubt a sales man per excellence given his oratorical prowess and the depth of knowledge about the achievements and economic policies of the administration. At every fora, he inspired hope and a renewed sense of loyalty by the Nigerian people .His restless campaign to create full awareness of the administration achievements was unmatched especially his resolve to continue with His campaign plans despite having being involved in an air crash was most inspiring and unbelievably incredible,” Ajayi said. Also speaking on the approach, a Mass Communication Scholar, Dr. Sunday Aniyi described the house to house campaign embarked upon by Osinbajo as one of the best campaigns that have ever been run in Nigeria. Aniyi, who projected that the Vice President may take his party to the victory on Saturday, said the campaign must have unlocked many hearts. “In marketing, the best campaign is the one that connects with the target audience. With his house-to-house approach, Osibajo had campaigned the way a political leader should campaign. He went directly to those who vote, he interacted with them and felt their pulse. 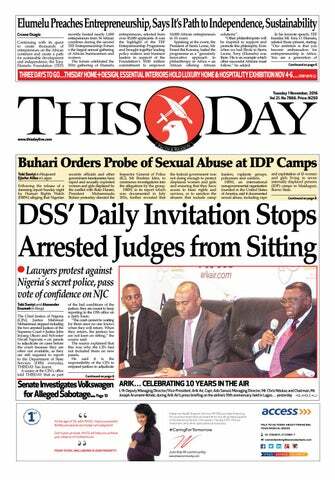 From Ado Ekiti to Abeokuta to Ijebu, Ilorin to Lokoja land, he jaw jawed with market women while dolling out the TradeMoni. It showed in the faces of the women that they were elated that a serving Vice-President came to their shops to canvass for votes. While some people were thinking of how to manipulate election and weaken INEC, Osibajo went out of his comfort zone and campaigned. With that approach he has successfully humanised the office of Vice-President. Even if for political gain, he has demonstrated what public service should be about,” he said. 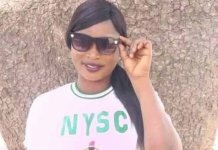 Speaking to THISDAY on why Ogun people should honour Vice President Osinbajo with their votes on Saturday, a member of the APC mandate group in the state, Ms. Dhiqrah Yetunde Ogunnaike, said it would be embarrassing for the country’s Number Two Citizen to go back to Abuja as a loser in his home state. Meanwhile, a close aide of the Vice President, who is also a Special Adviser in the presidency, Mr. Babafemi Ojudu, who was part of his campaign train while the exercise continued, has aptly described Prof. Osinbajo’s passion as second to none. “As a direct witness to Vice President Osinbajo’s activities while the campaign lasted, I will simply say his passion was driven by genuine belief in the Next Level mantra of the Buhari administration. 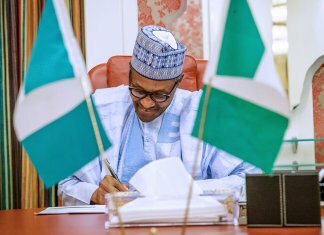 He put in his best and I’m sure this impacted well on the party’s campaign and victory in the presidential and national assembly elections. No doubt, it will also be success all through on Saturday,” Ojudu said.